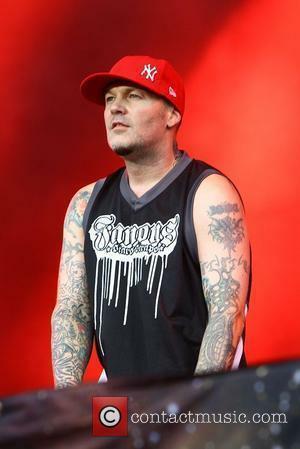 Rap mogul Bryan 'BIRDMAN' WILLIAMS has confirmed reports he has signed rockers Limp Bizkit to his Cash Money Records label, insisting he didn't hesitate when frontman Fred Durst called him and suggested a partnership. 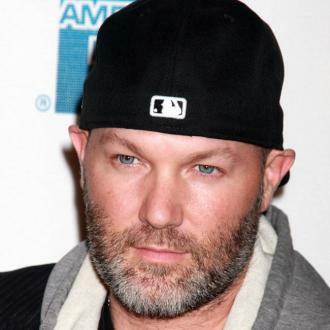 The Rollin' hitmakers had been without a home since splitting from Interscope in December (11), and news of the new deal stunned the hip-hop world last week (ends24Feb12) - because it means Durst's group will be labelmates with the likes of top rap stars Lil Wayne, Nicki Minaj and Drake. 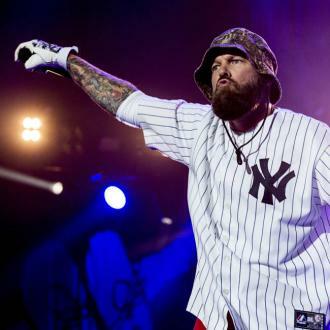 Williams admits he didn't pursue Durst, but he's convinced the band will fit his brand. He tells Xxl magazine, "Fred reached out. It was weird how it happened. He was like... 'I wanna join the team'. (I was like), 'Whoa! For real?' He didn't have to say it twice. I was already a fan of him." 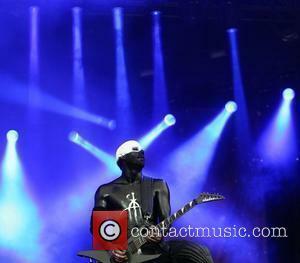 Limp Bizkit have already begun work on their first Cash Money release - a single with rap superstar Wayne - but Williams insists he's leaving it up to the band to decide on their musical direction. Gushing about Durst, Williams says, "He's a visionary, he a great artist. Also, I want him to be a part of our staff and take over the rock department and bring us over more talent because that's what he does. I think with having Limp he brings a lot. "He's a movie director, he's a one-stop shop. So whatever direction he wants to go in his music, he knows it. It's hot. The single with him and Wayne is very hot. Our thing is we've never been the ones to tell the artists what to do and how to do it. We let them be self-controlled. We just back their machine up. "Whatever he wanna do, that's what we wanna do. We just gonna bring what we do to the table. We're definitely excited. When I sign somebody to the team, I get evaluations from the team and he got all approvals."